Miles Sievwright draws that most delicate of lines between a headlong plunge of feeling and the conscience of shrewd realism, an ambivalence of fugitive content which makes his music no lazy consumable for the listener. Both contemplative and restless for the errant and visceral, his music confronts the heart without the keening schmaltz of she-done-me-wrong lament, but searches for genuine answers in the thorny passages and inviting cul-de-sac’s of the interior’s beguiling maze. 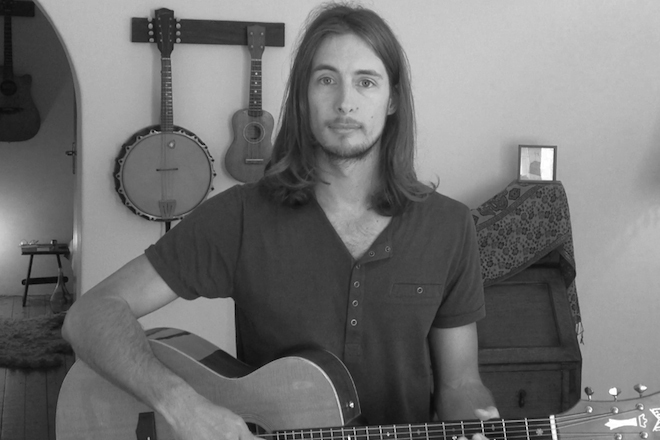 Cobbling the sylphlike finger picking of a sunnier Nick Drake, the vaulting textures of Jeff Buckley’s boho-cool and some idiosyncratic takes on the acoustic songbook, Sievwright is blue-blooded nu-folk with as much substance as he has style. And that’s a lot.